Last weekend, ButterflyCircle and Nature @ Seletar Country Club members participated in the 24-hour biodiversity survey on Pulau Ubin. The survey coincided with a special event, "Celebrating Ubin's Heritage" on 3 Dec 2016, graced by Senior Minister of State, Desmond Lee. 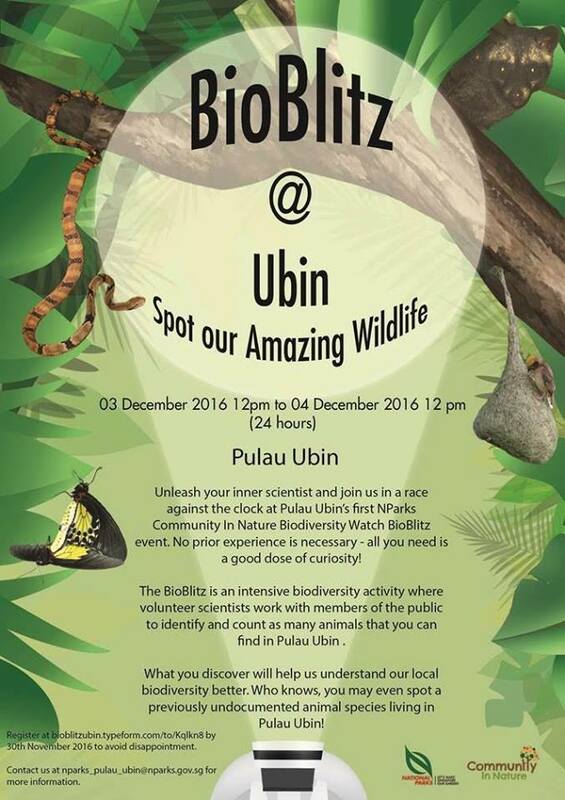 At the same event, NParks flagged off BioBlitz@Ubin, a community effort involving various biodiversity groups to survey the island’s fauna and flora over 24 hours. This will provide a snapshot of the fauna found on the island, and sets the ground for the Pulau Ubin survey in 2017. Post 3. 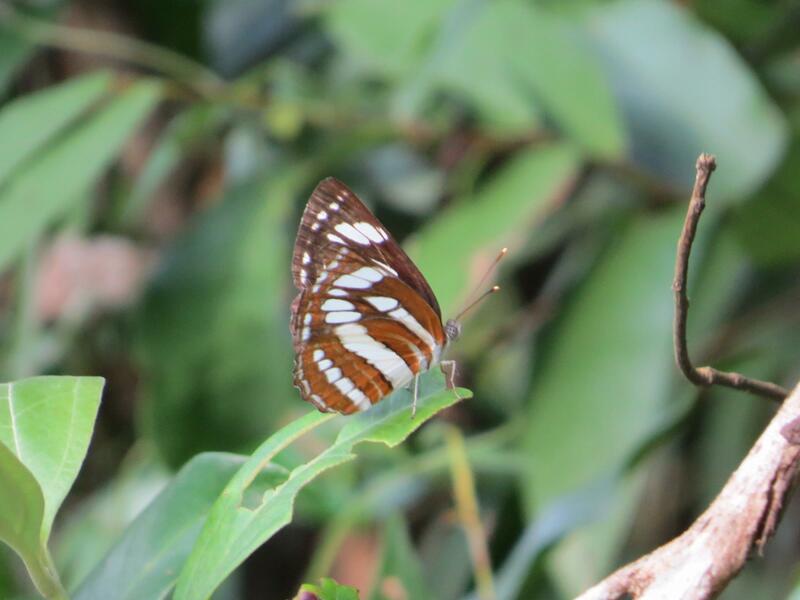 The underside a rusty brown with the white bands black-edged is that of N. sappho.Correction: Neptis hylas. in above specimen, I have underside image as well, is it help for you narrow down? The Neptis are particularly difficult in the north with wsf & dsf. All times are GMT +9. The time now is 03:14 AM.